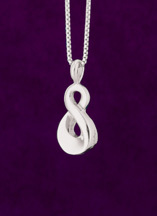 Discover an elegant way to hold loved ones close. 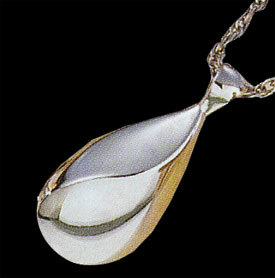 Sleek designs offer a form of expression that is both fashionable and loving. 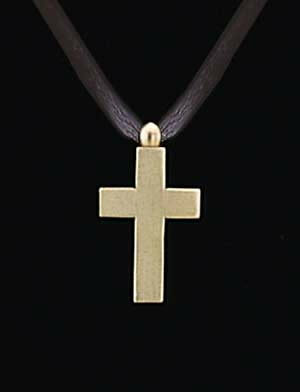 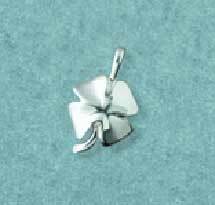 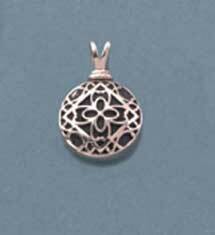 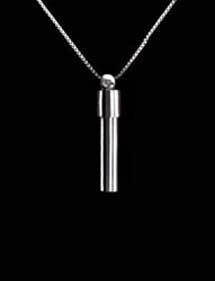 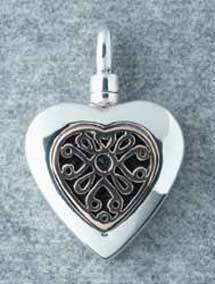 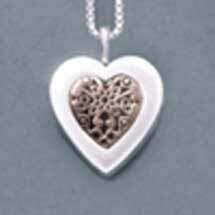 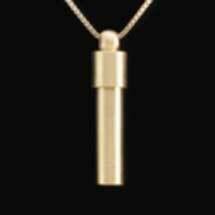 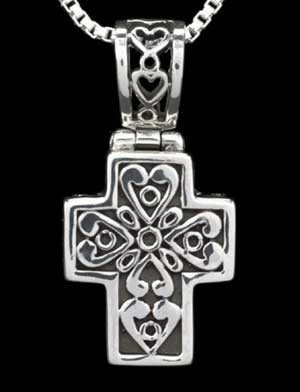 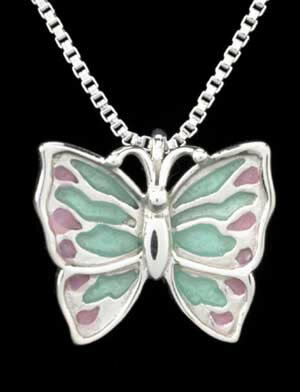 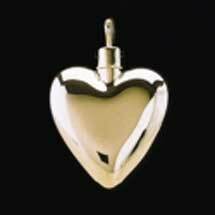 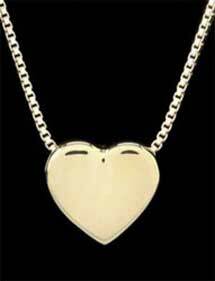 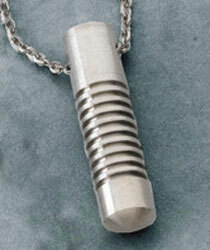 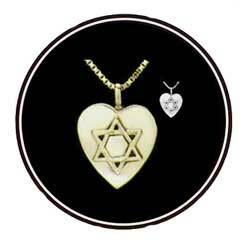 The jewelry pendants are designed to hold a token amount of cremated remains only. 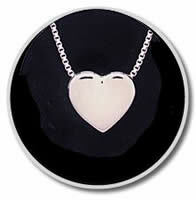 Though some jewelry products are displayed on chains, please know that chains are not included.